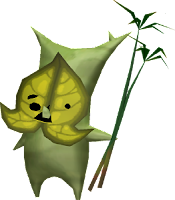 I'm writing this quickie blog post to share a Korok doll that I had made as part of a Christmas gift for my husband two years ago! Back then, he was an avid player of the breathtakingly beautiful (I mean that literally -- the graphics are stunning!) game, Breath of the Wild. Such a delayed post, I know...but better late than never, right? I felt an urge to share this because I've seen a couple Korok dolls around, and thought I'd include mine as well! If you're unfamiliar with Koroks, they're a race in The Legend of Zelda series. 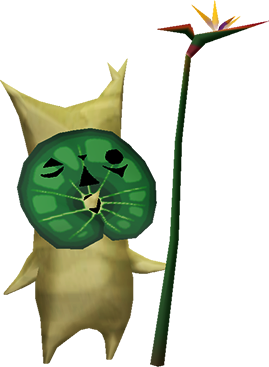 According to the Zelda Wiki (pretty neat that there's such a thing, yeah? 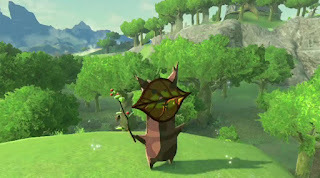 ), Koroks are small, wooden people who wear leaf masks over their faces. Their personalities may differ greatly, and are often reflected in their masks. 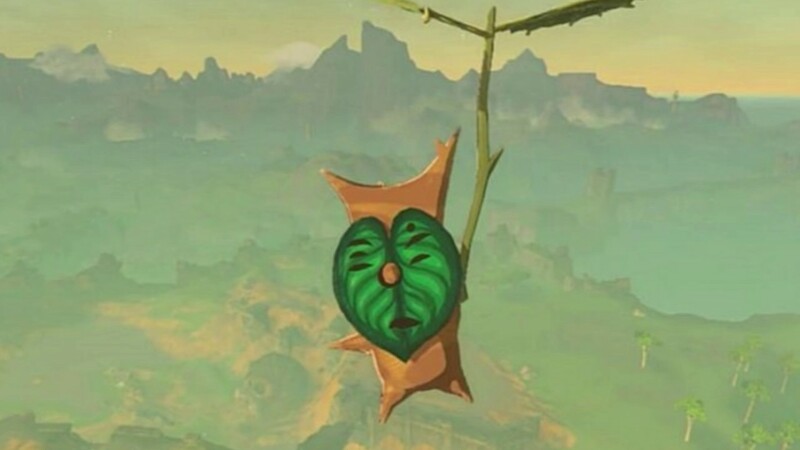 Here are some examples of the diversity in the Korok population! In the game, Breath of the Wild, Koroks can be found all over Hyrule, hidden throughout the land! 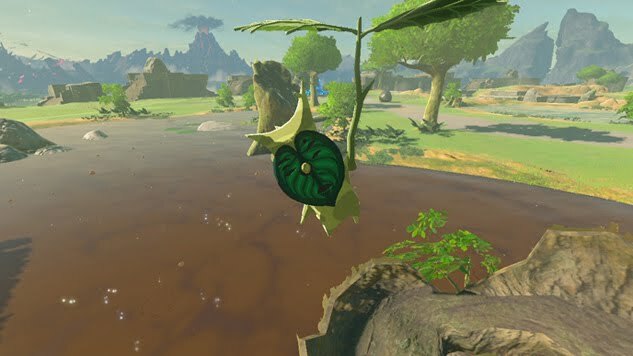 The protagonist, Link, must solve a wide array of puzzles in order to make a Korok appear. Each time my husband would find a Korok, he'd be thoroughly amused to see the little guy jump out and say, "Ya-ha-ha! 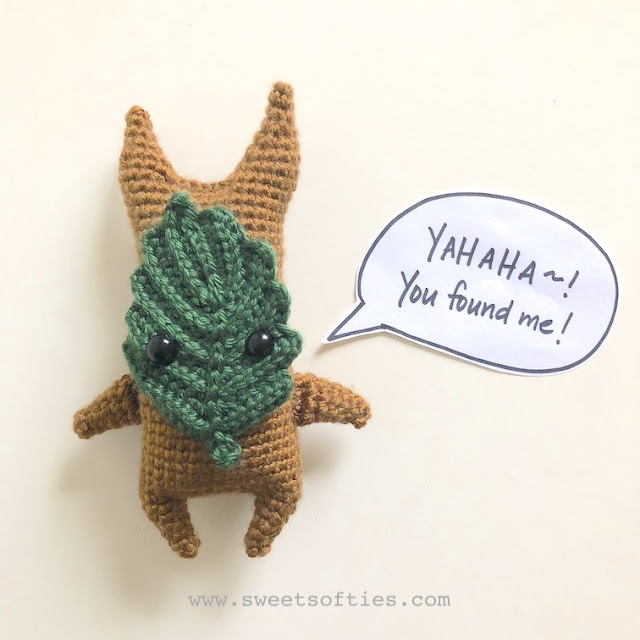 You found me!" 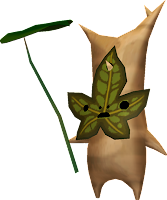 Since I'm kind of a huge troll in my husband's life, I couldn't just nicely *hand* the Korok over to him, carefully tucked in gift wrap. Nope. I decided to simulate the Breath of the Wild experience by making a mini challenge for my husband to find his way to his own Christmas gift. What I did was litter small, crocheted flowers around the house, which is a sign that there's Korok presence in the vicinity! Following the flowers, my husband would be led to the little critter, and well... you can watch the video to see how unamused he was to get started on this mission, LOL! 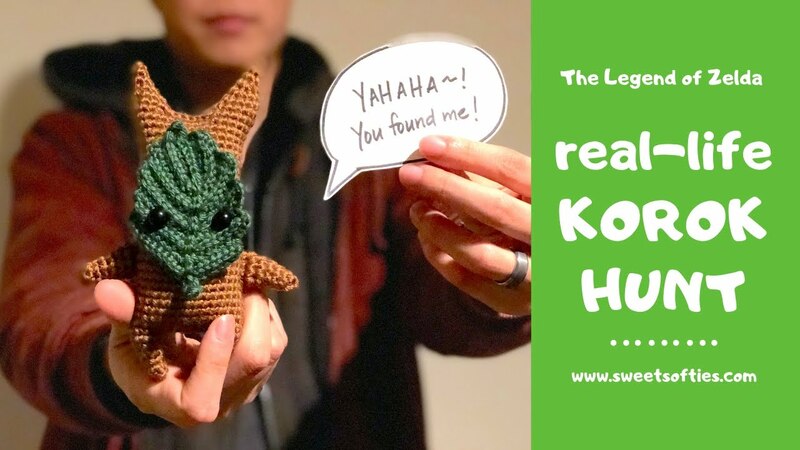 Hope you enjoyed reading about my Korok crochet project!